Over the summer many Big Local areas across England have been supporting children, young people and families in their communities. Here's a quick tour of some highlights! Beechwood, Ballantyne and Bidston Big Local funded a programme to give disadvantaged young people from their area a summer residential break in Redbridge, Wales. The outdoor learning experience was planned with the aim of giving children a ‘break’ in every sense of the word – showing them that they and life do have more to offer. The children spent a week, learning about themselves and the environment, including issues such as co-operation vs competition and team work. 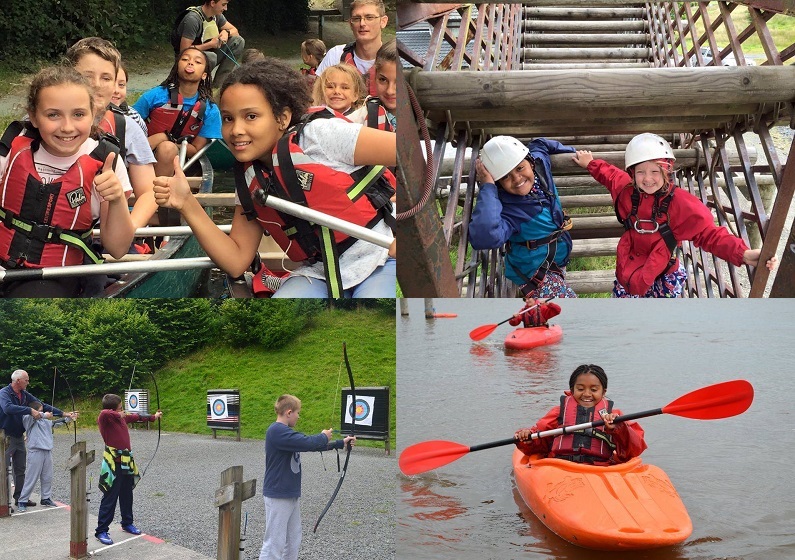 Practical tasks included archery, indoor caving, hi-ropes, treks, rock climbing, swimming, overnight camps and working with animals. It was the first of two residential breaks the Big Local area has funded, with more children from their area attending during the autumn break in October. Read more on the area’s Facebook page. North Brixton Big Local was one of the areas affected by the riots of August 2011. 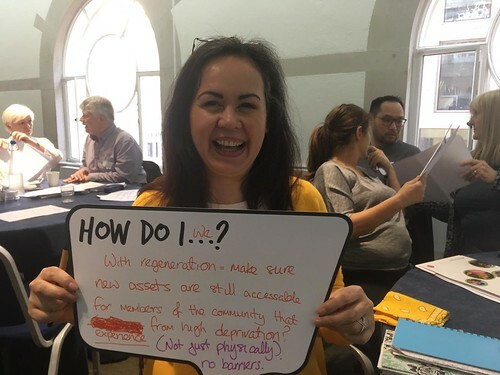 This summer, five years on, residents explained how Big Local is helping them to build a more connected community, allowing them to fund activities that bring together children and young people from a variety of ethnic backgrounds and communities, including a children’s group and a film project. Read more in our article for New Start magazine. Heston West Big Local's community fun day was a huge hit with children and their families. An inspirational team of local young people were some of the volunteers who helped to make it all happen. Find out more in their video of the day (above). Read more on the Heston West website. Read more about Munch Club on our blog.